The First lady led from the front and eventually completed the London marathon. It was a full days’ work and she walked the talk. This is not every day Kenya news. 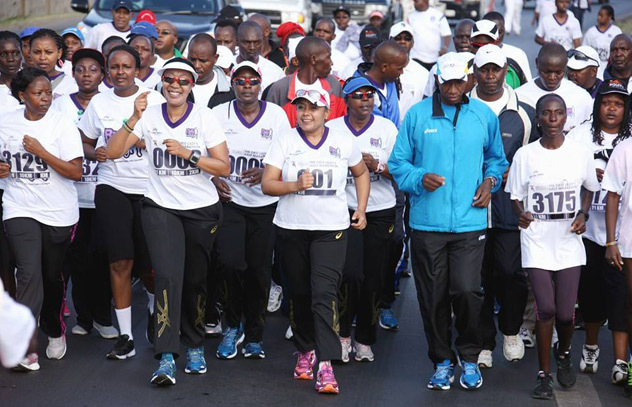 I could hazard a guess that Margaret Kenyatta is the First First lady to have started and finished a full marathon. She did it at 50 which has the indicators of a world record. She was not going through all the trouble for nothing. The First lady is the patron and face of the Beyond zero that aims at reducing high rates of maternal and child mortality through a series of interventions. It is an inspirational story and I hope someone in the camp bothered to compile some footage of her journey to the marathon. Along the way, she was cheered on by Kenyans in London, many having traveled from different parts of the United Kingdom to catch a glimpse of their first lady. 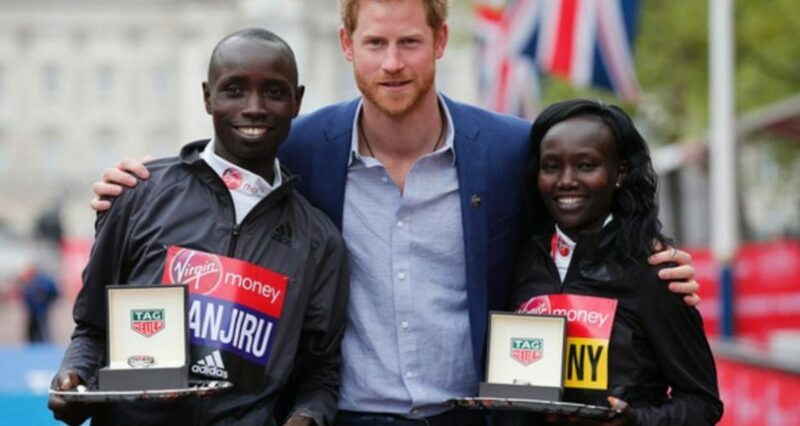 The First family was in London to receive her at the finish line. It was smiles all around and I saw a picture with the President nearly crowded out of a photo with his wife. The First lady should maintain the discipline because the symbolic value of a fit lifestyle could be very influential to many relishing in ignorance. In an ideal world, the First lady’s accomplishment should spark off a wellness revolution wave among Nairobi’s fitness-phobic masses. Privilege has become a right to bum around. The younger emerging urban hustlers largely show total disregard for the physical condition of their bodies. There exists a shocking lack of concern around the discipline of personal fitness in one’s life. It is buoyed by the belief that money can buy one health. As a social anthropologist observing patterns and trends in urban Kenyan lifestyles, it is possible to forecast with some level of accuracy new peculiarities influenced by public figures. We can quickly conclude that having a personal trainer has become a status symbol. It is just the modern way of staying fit. There could be positive upsurge in running events, especially marathon. If the First lady completed a marathon, it should serve as enough motivation for many who thought they were too old or unfit to explore the high of running. Nonetheless, there is a fine line between philanthropy and entitlement. When the ego is not reigned in, charity can become a theatre for delusions of grandeur. We draw several examples from the enthusiasm of the white savior industrial complex as best exemplified by Madonna ‘charitable causes’ in Malawi. Only this time, they will be African and upper class. We have seen a proliferation of foundations, which is something every senior politician must have. When you have a lot of money, the prestige comes from giving it away and not hoarding it. In a country like Kenya with wide income disparities, charity is the best PR money can buy. Corporates thrive on celebrating their good deeds and it is generally considered standard practice to toot your own horn when it comes to giving back to society. I particularly have no problem with people giving back. There is a deep emotional contentment that comes from helping change lives. Wealth has to circulate for it creates a healthier balance in lives but those acts of kindness should not rubbed in our faces. It is okay to do good but it is not necessary to turn it into media circus. Give quietly. Help without the need to be acknowledged. There is famous quote that you will find pasted in matatus and barber shops in many parts of the country. It reads, “Don’t argue with a fool. People won’t be able to tell the difference”. I consider it invaluable advice because life always avails us numerous opportunities to engage in ignorant arguments. Those who know the least about a subject tend to be loudest in a matter they have little understanding of. 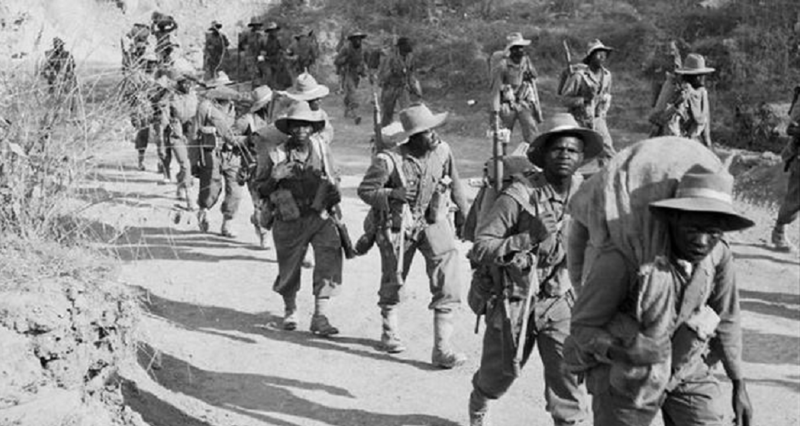 The advantage of actual lived experience will be challenged by some account someone read in a book about Africa. I have encountered annoying foreigners who knew everything about places they never visited, simply because they heard it from, “impeccable sources”. Social media is notorious grounds for this behavior. The argument moves from ignorance to certainty and a rigid position is formed. It starts off as a rumour and the more people feed on to it the more credible it becomes. If nobody disputes the facts, it moves on to a plausible truth based on a series of signs that are conjured up to prop the new reality. By the time the eye witness accounts are aired, it becomes an undisputed fact because someone saw it with their own eyes. No proof is required once you have an eye witness account. Eye witnesses are responsible for the mystery of alien kidnapping, Illuminati blood sacrifices, the Loch of Ness, the abominable Snowman among other bizarre sightings. Eye witness evidence is what our justice system relies on and it is never that reliable. People view life with a subjective eye. Prejudice guides our judgment. It is must easier to form an opinion without having to gather the facts. Human beings who hold a xenophobic view tend to reason in this manner. Where this level of ignorance is allowed to thrive, tension will follow.